Let it be no secret: my colleague, Tomas, and I are very excited about President Obama’s toast to the Nordic leaders visiting the White House on May 13th when, in effect, he connected his own presidency to the work of Danish pastor, politician and education activist Grundtvig. Apparently, there is a somewhat straight line from Denmark to Washington and one of the brightest leaders of our time. 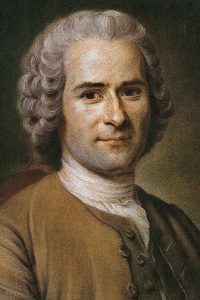 The French/Genevan thinker Jean-Jacques Rousseau changed teaching, influenced the French revolution and invented the modern version of national identity. The Enlightenment was peaking and reason was the name of the game. Enter Rousseau with his book Emile in 1762, telling the world that education must be rooted in the pupil’s emotions and his own desire for learning, not in the teacher’s desire for beating reason and knowledge into him. In Considerations on the Government of Poland, he suggested that the burghers (and eventually even the peasants) should be armed, so that the Poles themselves could defend their country. In the 1770s, no sane ruler would arm his peasants and, anyway, by the time Rousseau was done writing the essay that suggested the heretic idea, Poland had been conquered by Prussia, Russia and Austria. From a modern perspective, though, his Considerations are very interesting: he suggested that in order to create loyal subjects, they had to identify with being Polish. One of the tools he suggested was majestic displays that could excite people and tie them emotionally together as a nation. – Soccer hadn’t been invented yet. Be sure not to neglect the need for a certain amount of public display; let it be noble, imposing, with a magnificence which resides rather in men than in things. It is hard to believe to what an extent the heart of the people follows its eyes, and how much it is impressed by majestic ceremonial. Rousseau inspired the German Idealists such as Kant, Schiller, Goethe, and Humboldt and sparked their Romantic ideas about emotions and spirit in people, peoples and nature – what we would call personal development, cultural heritage, narrative, and, perhaps, evolution. 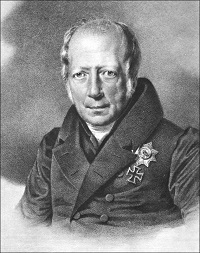 Kant talked about enlightenment, Schiller, Goethe and Wilhelm von Humboldt talked about Bildung, and based on this Humboldt reformed the Prussian educational system from 1809 and onwards and turned schools and universities into institutions of Bildung. 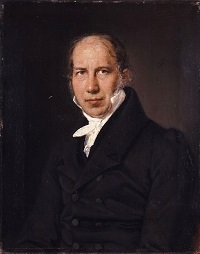 In Denmark, the Romantic ideas inspired pastor Nikolaj Frederik Severin Grundtvig to translate old Norse mythology into contemporary Danish in the 1820s in order to teach the Danes about their Danishness. His search for the earliest written versions of the mythology brought him to England, where he encountered the British high-schools, pragmatism and political freedom. He was sold on the spot! Returning to Denmark, he combined the German Idealism and the English pragmatism and figured he could make a new kind of Danish high-schools for the people: folk high schools. The schools were boarding schools for young, Danish farmers, women as well as men, though not co-ed. The students were 17-20 years old and stayed for 3-5 months, learning history, being introduced to new farming techniques, singing hymns and national songs, listening to readings of the Bible, hearing inspiring lectures, and discussing with their teachers and one another in order to develop their inner spirit or personality. In 1844, the first folk high school started in Denmark, in 1860 there were around 20 of them and in 1918 there were 63. This may not sound like much, but the young people who went to a folk high school gained street cred among their peers back in the village, and what they learned at the schools went viral! A very important part of the folk high schools was the students’ emotional connection to the content; without crediting Rousseau, the folk high schools became in many respects his heirs and inspired a popular enlightenment throughout the country. 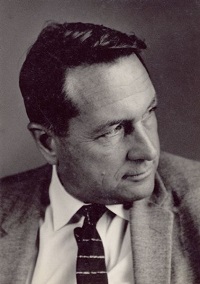 When the Great Depression was crippling the United States in 1930, two political activists and socialists, Myles Horton and Don West, went to Denmark to study the folk high schools (or folk schools as they called them). Upon return to the US, they founded Highlander Folk School in 1932. 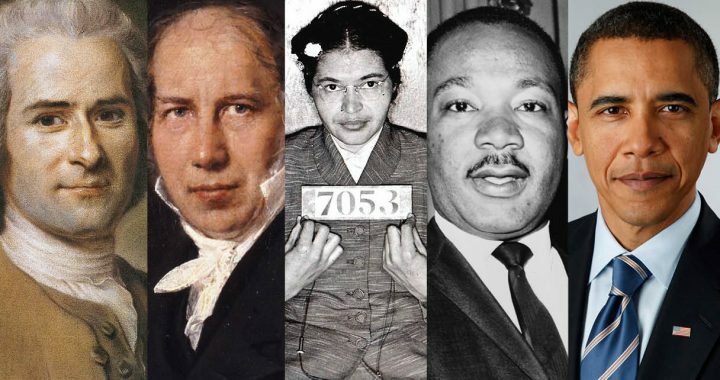 Among the students at Highlander some 20-30 years later, were Rosa Parks and Martin Luther King, Jr., who became two of the most courageous, wise and inspiring people of the 20th century. Apparently, they got much of their courage to stand up to oppression from their stay at Highlander. Or, as we would put it in the Nordic Secret: they got Bildung, the moral courage to become self-authoring and develop their true self, which allowed them to step out of line and not conform. They developed their own self-authority, which made them dare live their dream and insist on dignity, they developed, as Robert Kegan would express it, the fourth order of cognitive complexity, what we call the fourth layer of human potential. Bildung has not become a household word in English, but we are working on it. The same goes for Allgemeinbildung, which is one of the crucial paths to Bildung. We see in President Obama something that goes beyond education and politics. We see a complexity of mind that embraces not just personal dignity and the moral courage to stand up to conformity and the crowd; we see a president who is bringing people together. At a global scale. Not just the people who think alike, but people who see themselves as adversaries. This is true leadership. Even when the results may from time to time seem disappointing. 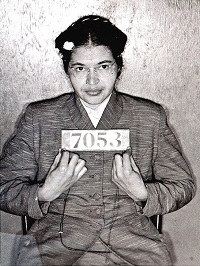 Even when lesser souls have tried to obstruct what could have been progress and substantial change. True leadership is what gives people hope. As did King and Grundtvig.